Reflexology is more than just a great foot massage! Reflexology also helps heal organs and other areas of the body by using reflex points on the foot that correspond with the other areas of of the body. Think of your feet as your foundation and being connected to your whole body. 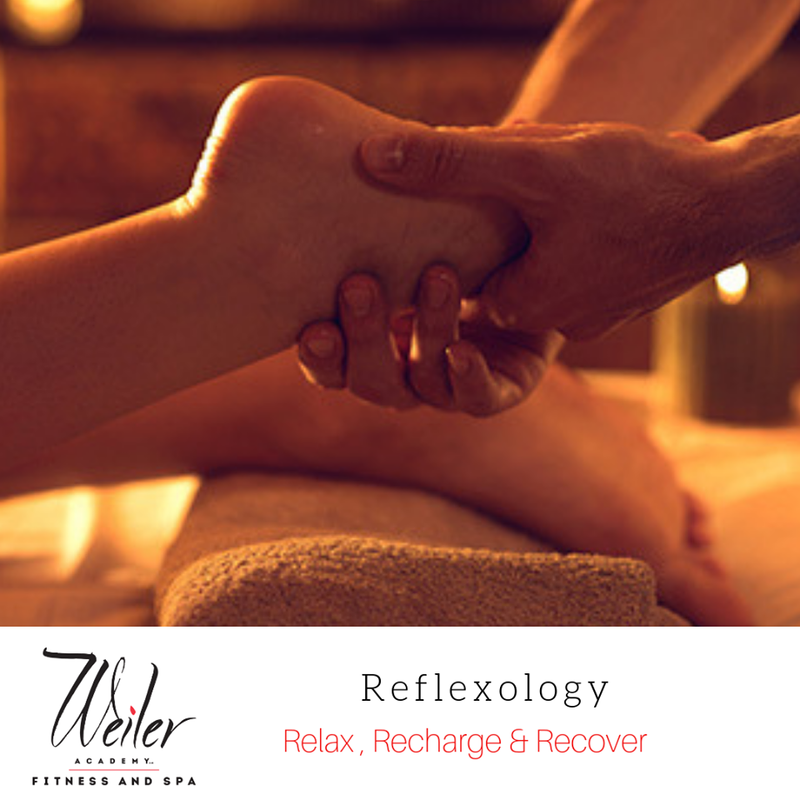 Imagine how great you’ll feel after a reflexology session on your summer feet!